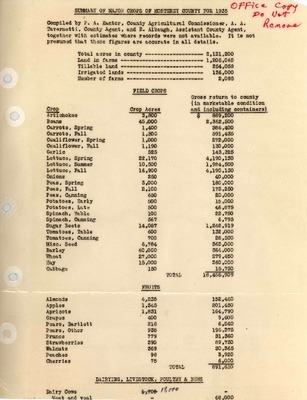 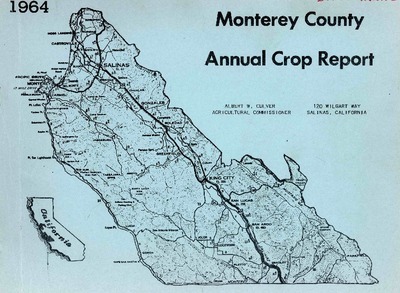 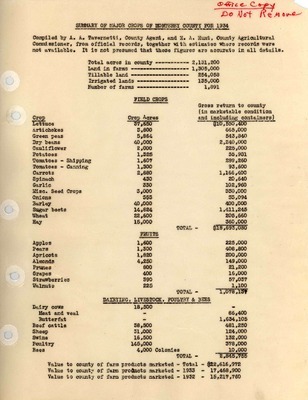 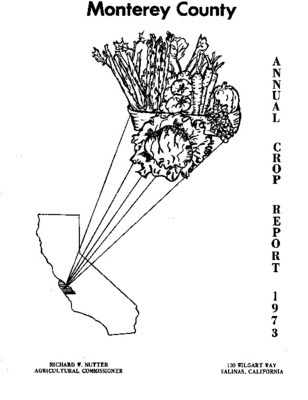 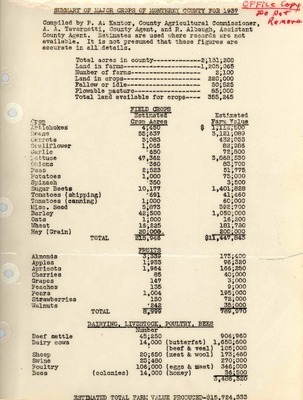 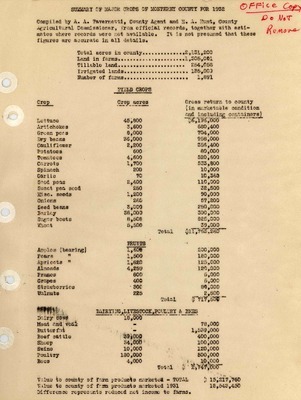 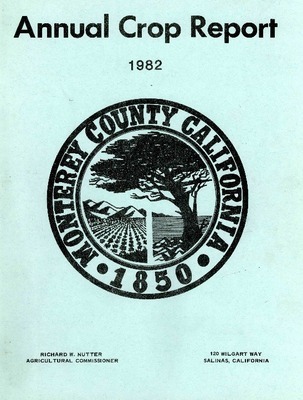 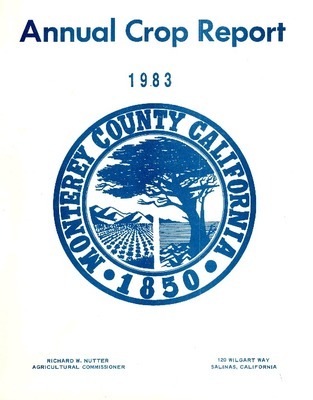 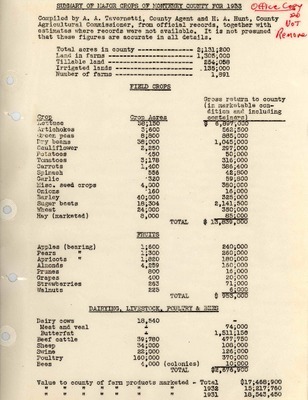 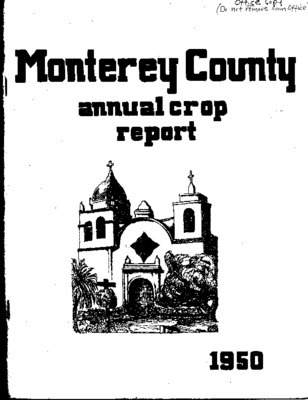 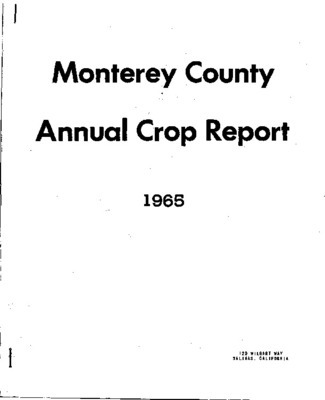 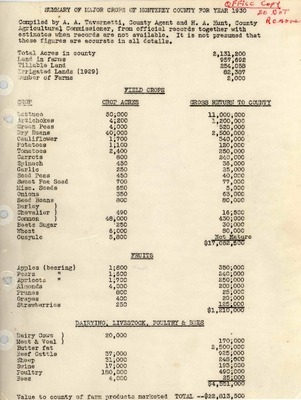 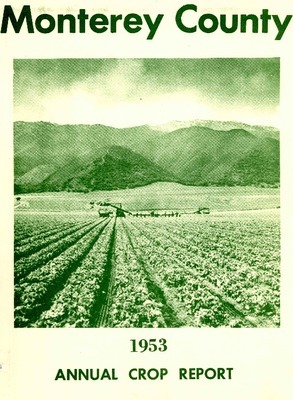 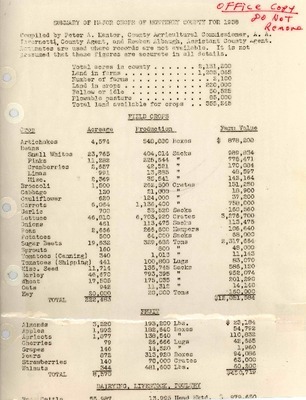 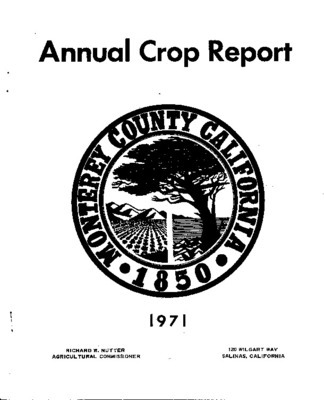 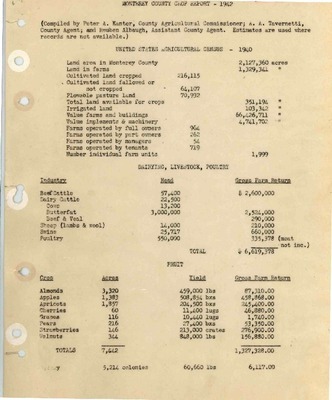 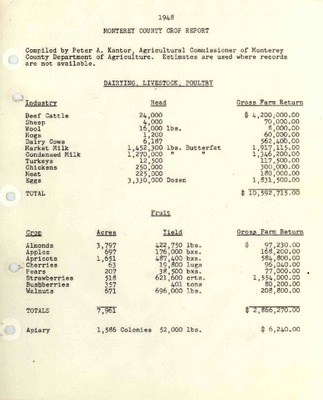 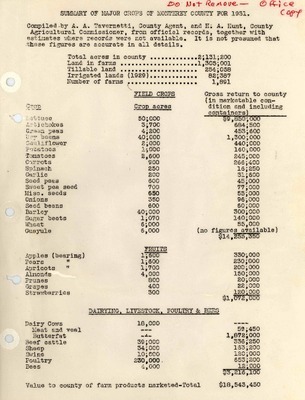 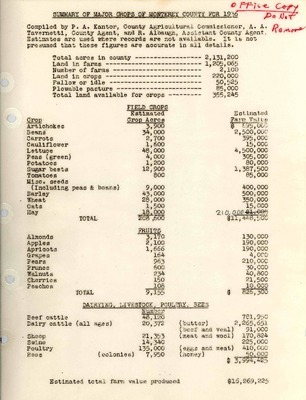 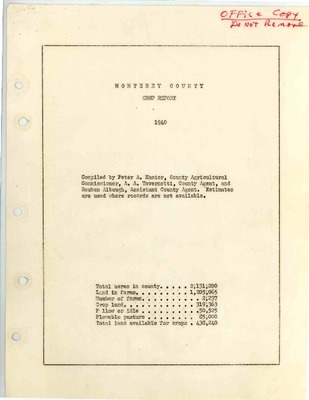 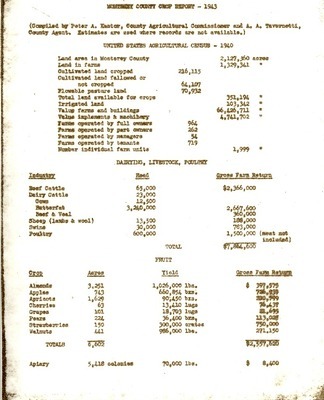 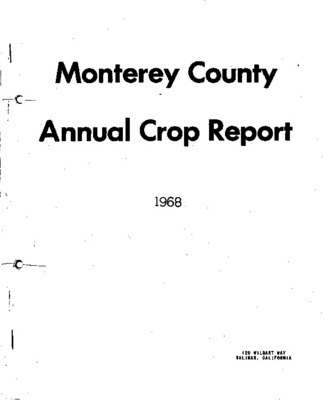 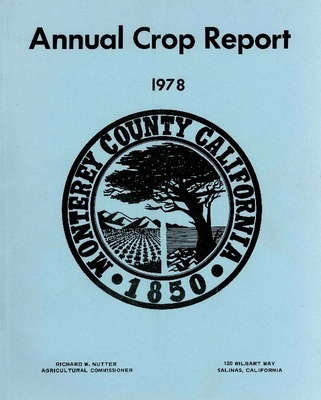 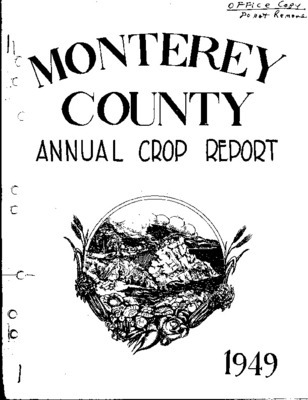 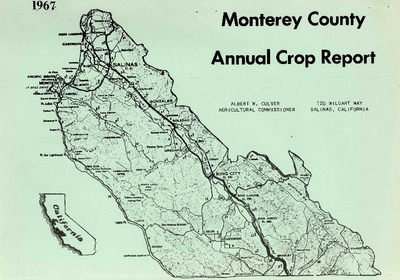 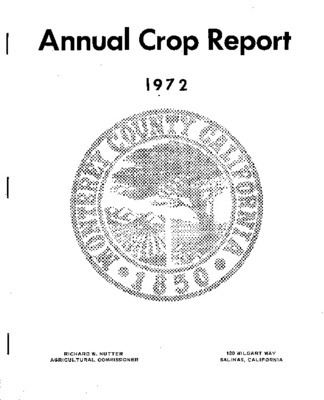 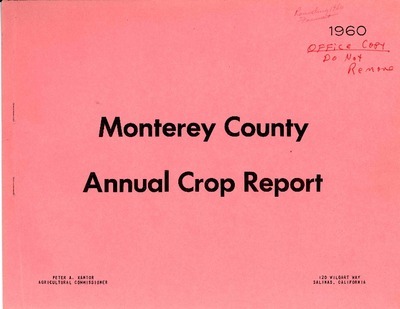 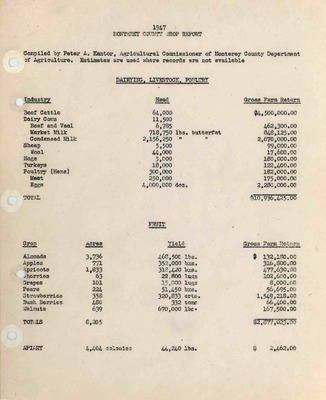 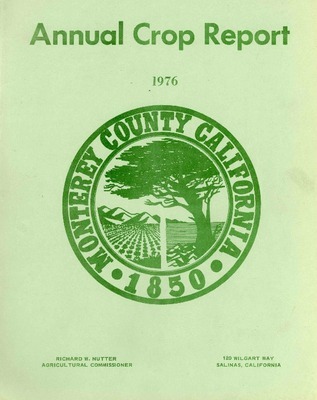 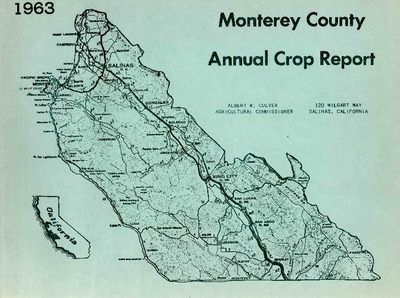 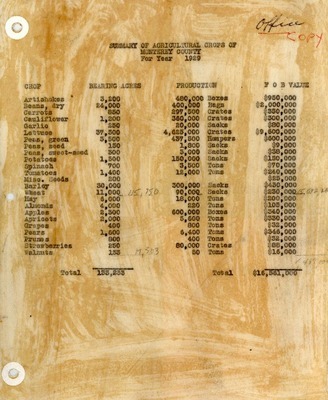 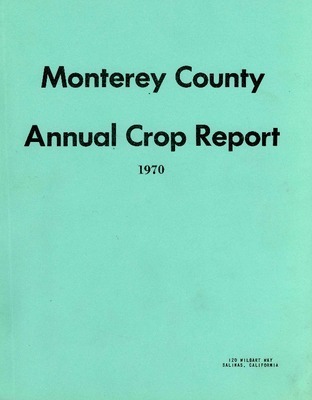 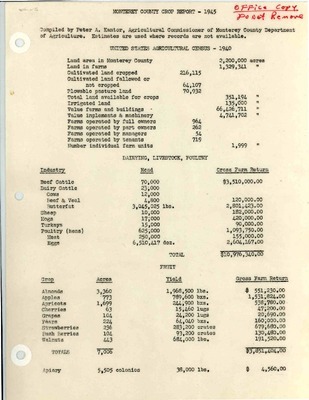 1983, Monterey County Crop Report. 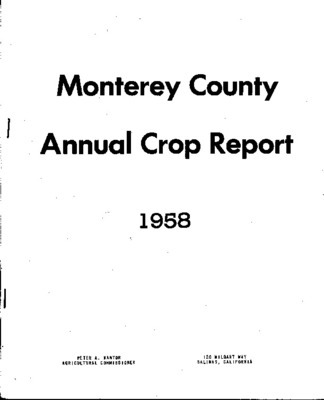 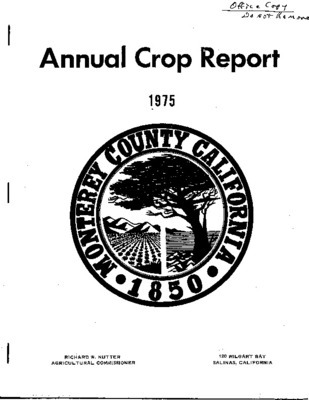 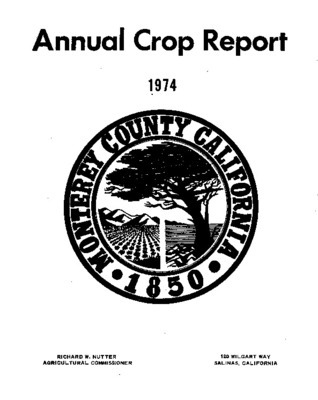 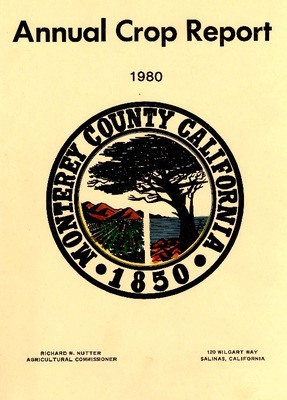 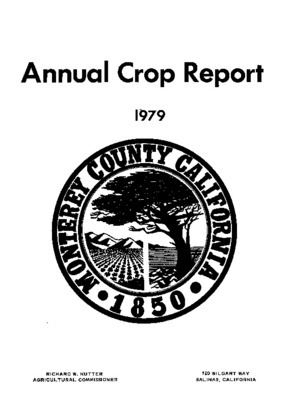 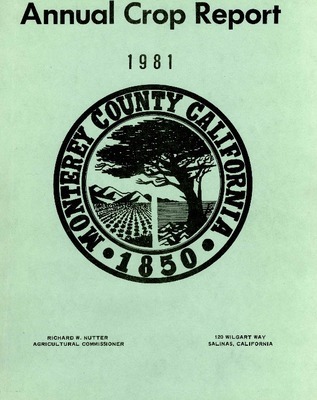 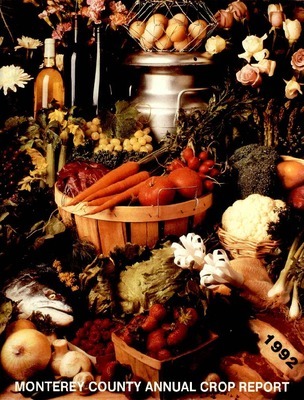 1985, Monterey County Crop Report. 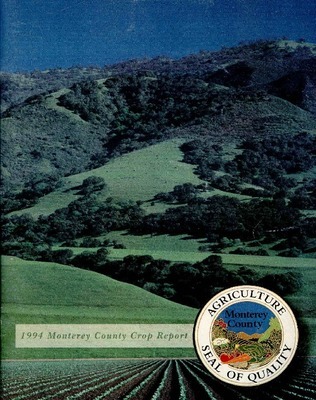 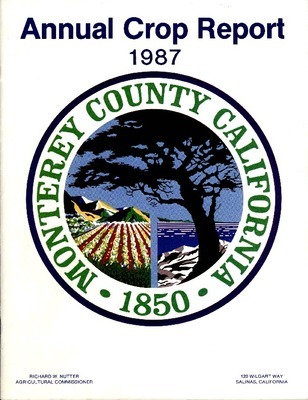 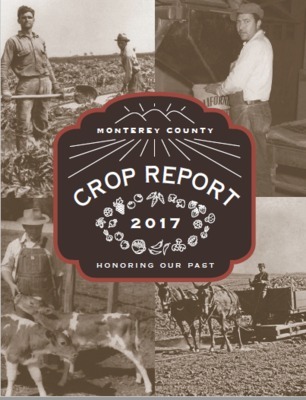 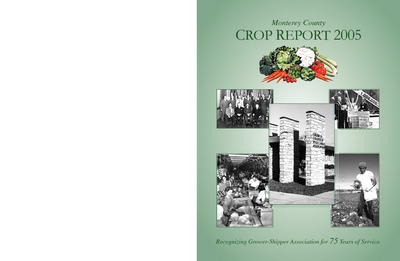 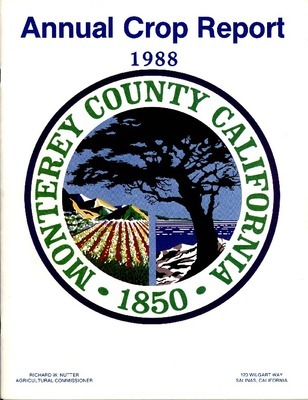 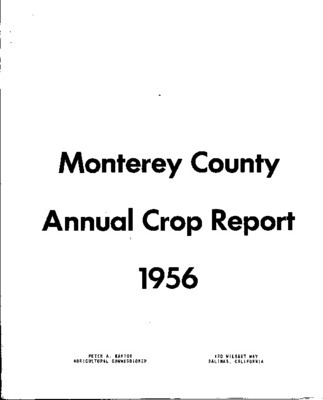 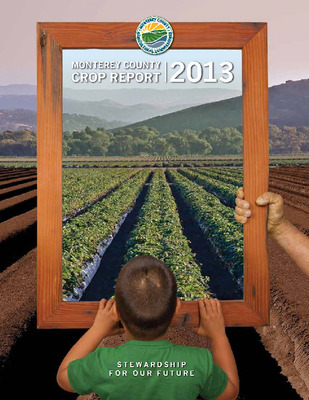 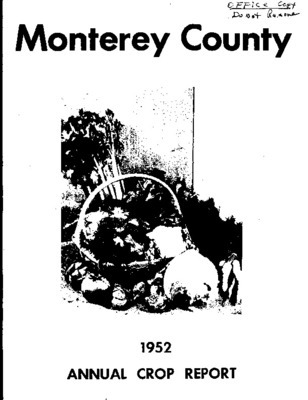 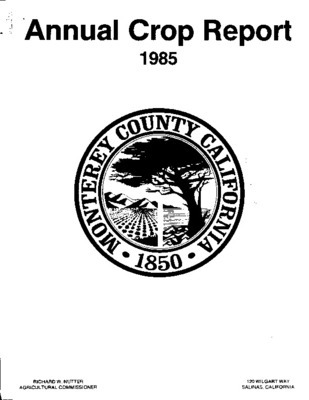 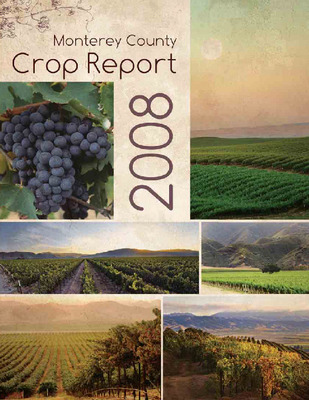 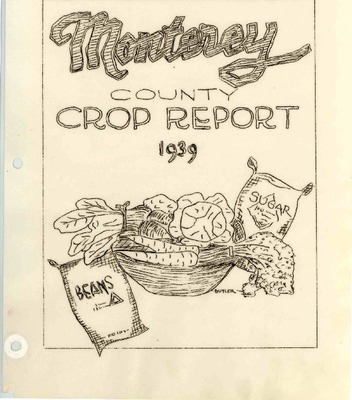 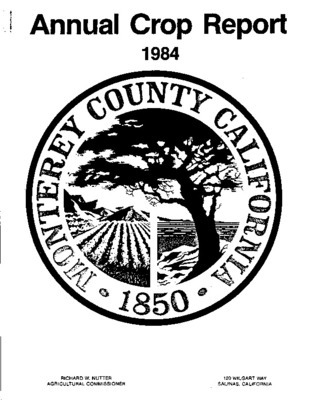 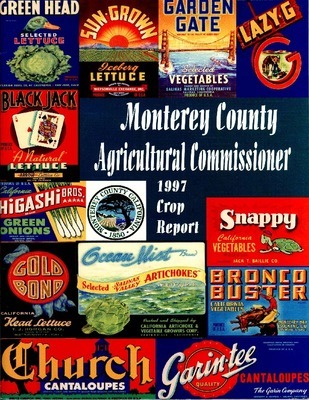 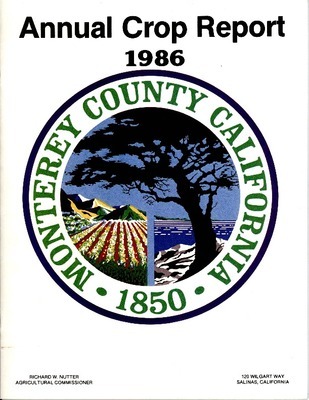 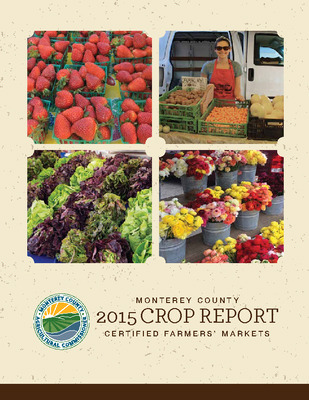 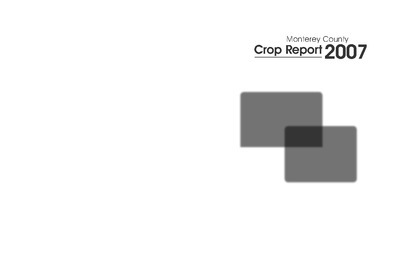 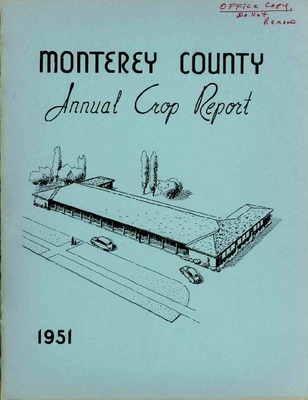 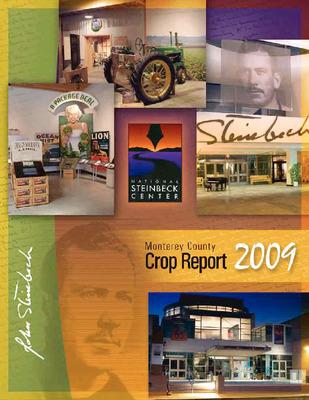 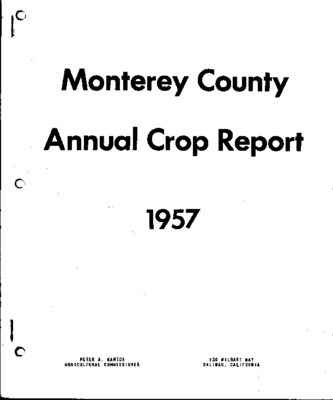 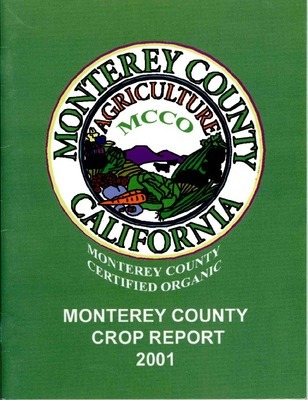 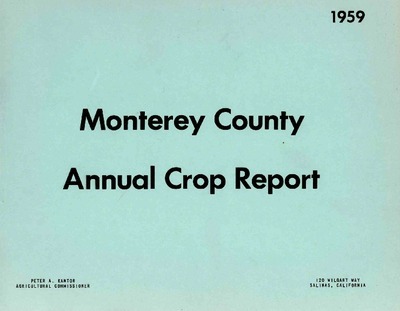 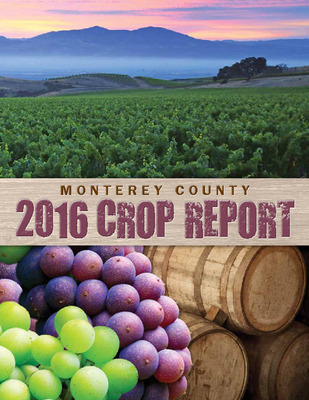 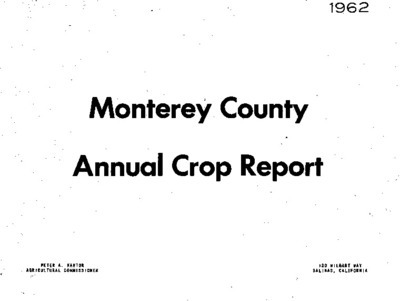 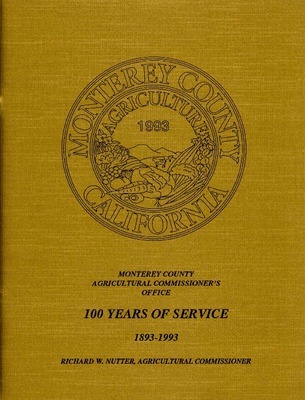 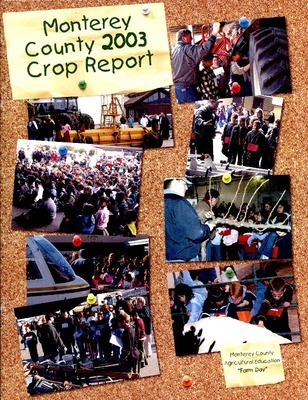 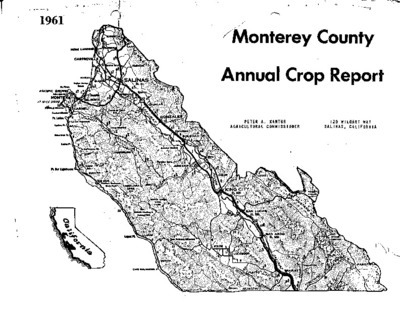 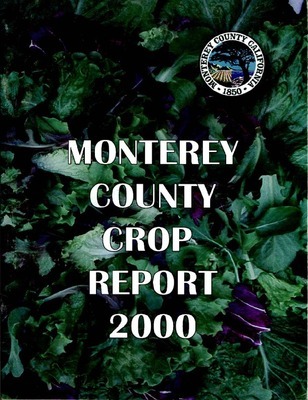 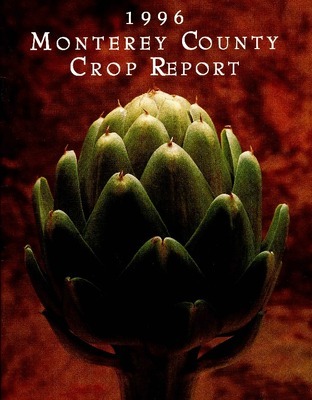 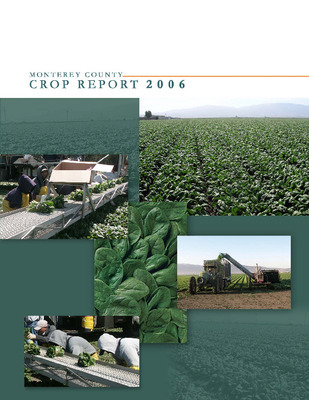 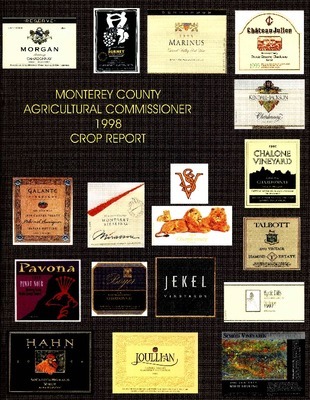 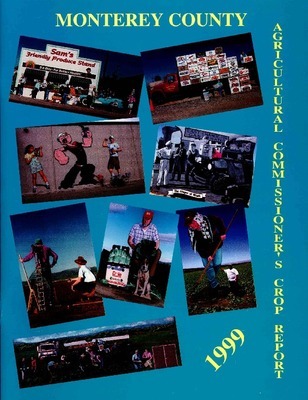 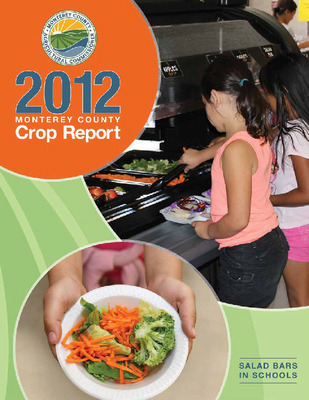 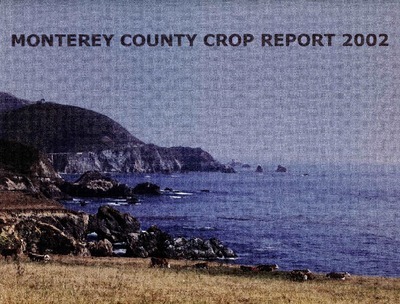 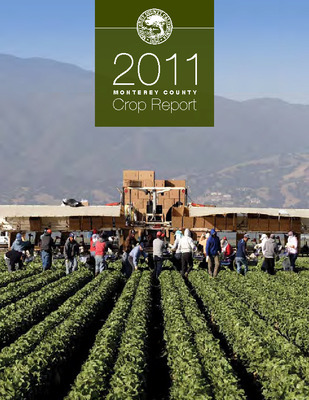 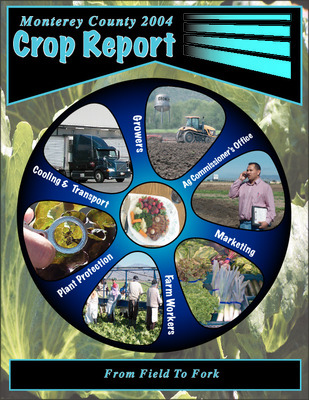 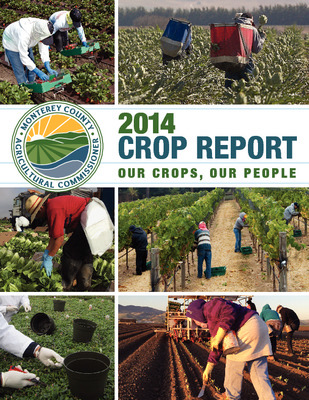 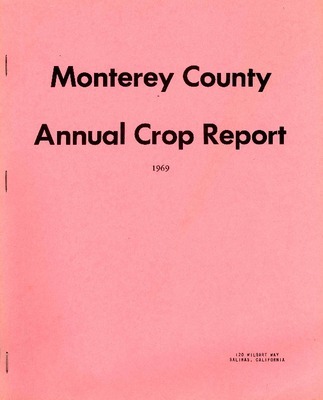 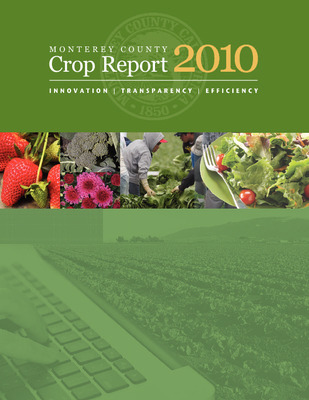 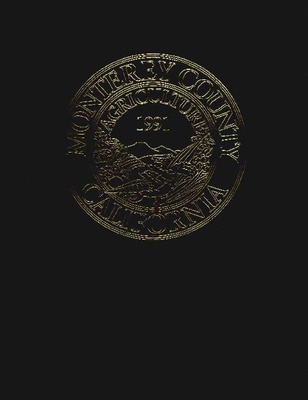 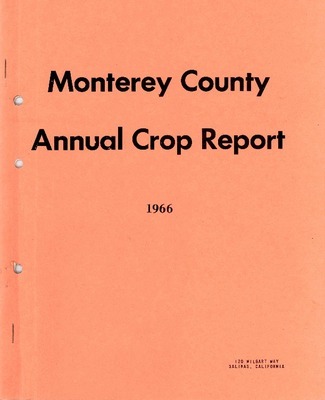 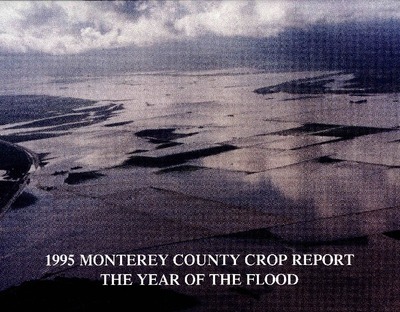 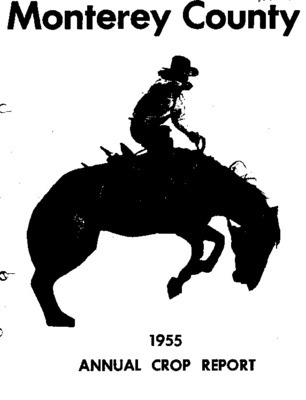 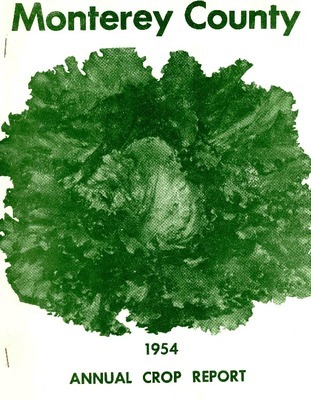 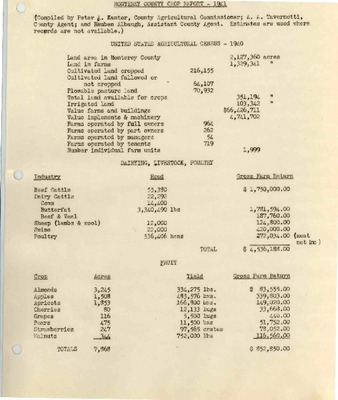 1996, Monterey County Crop Report.